Dealing with the aftermath of a major storm is a stressful and difficult process for any property owner. Storms are common in Raleigh, North Carolina, so many of the property owners in this area are left to face the effects of the storm on their own. 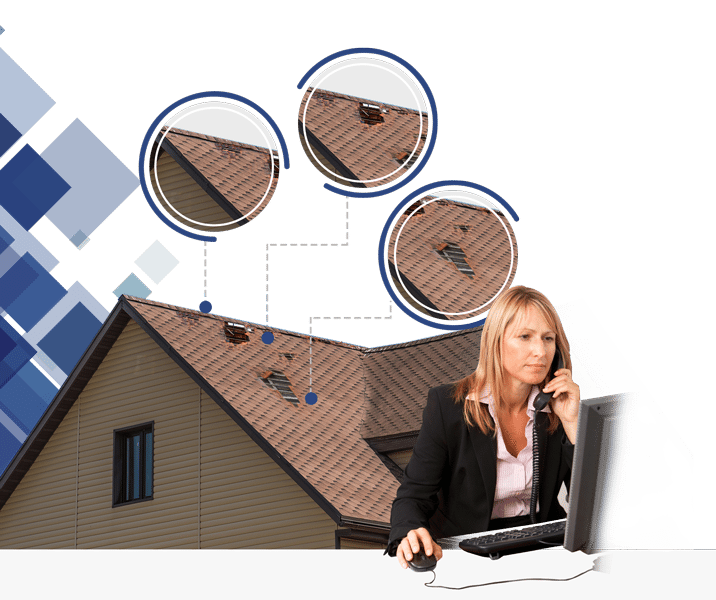 If the storm that has impacted your home has caused damage to the exterior, such as to the roof or siding, our team at 21 Roofing Group is here to help, so you don’t have to deal with it alone. Our team specializes in roofing and siding repairs after storm damage. 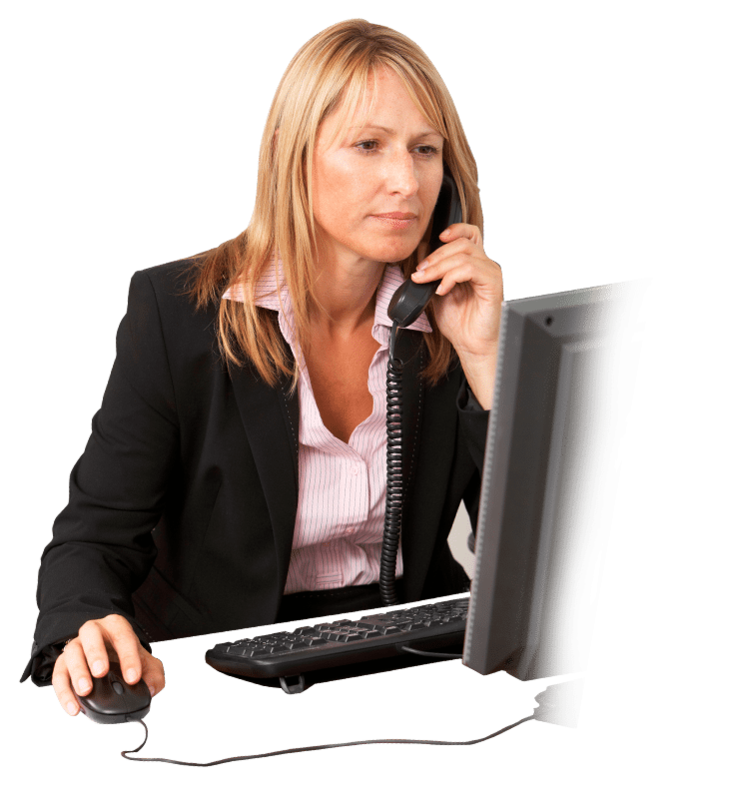 We also work with many insurance companies to make sure your work is covered and approved before we get started, so you don’t have to worry about getting stuck with an unexpected bill. 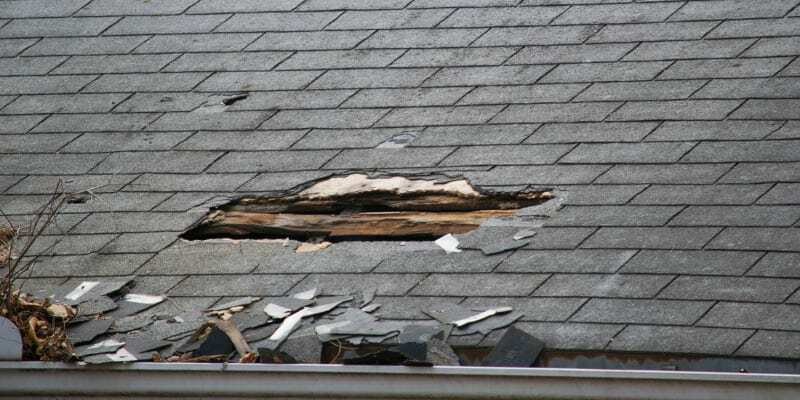 Our team specializes in roofing and siding repairs after storm damage. Storm damage can cause significant damage to the exterior of your home. Heavy winds, rainstorms, hail, and snow can all lead to damage, which could leave your home exposed and open to the elements. 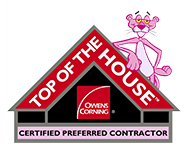 When you have an issue that causes your home to be exposed in this way, contact us at 21 Roofing Group as soon as possible. We’ll send someone to your property to assess the extent of the damage and give you a quote for repair. Our team members will also go through the plan and expected timeline for the repair of the storm damage, ensuring that you know what to expect. If you have any questions or would like more information about our storm damage services, contact us at 21 Roofing Group today. When you contact us for storm damage repair, we’ll send someone to your home immediately. contact us at 21 Roofing Group today for an inspection of the damage to your home's exterior. 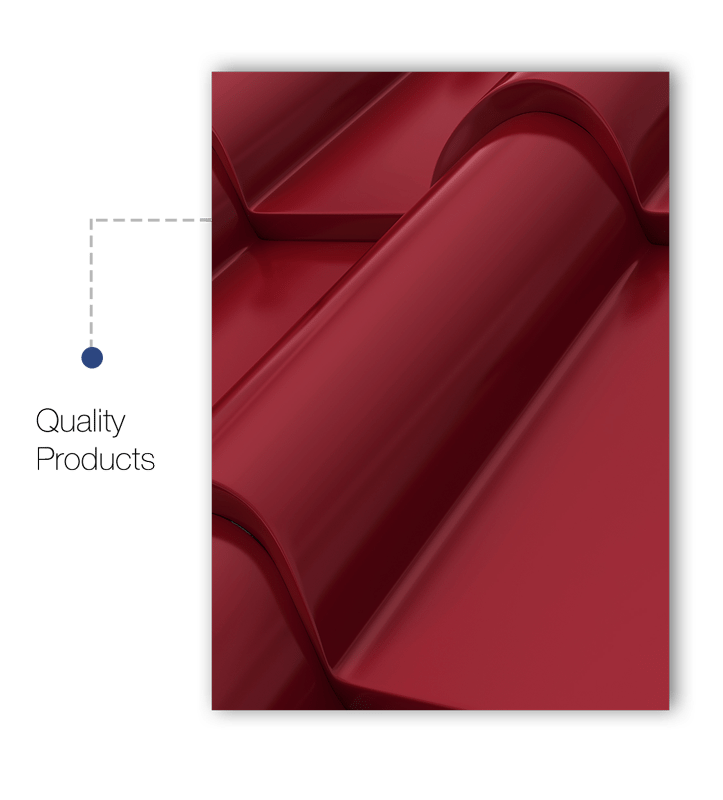 We will give an honest assessment and provide roofing solutions that work for you.